The RangeVision Smart is a professional 3D scanner made by RangeVision, a Russian manufacturer with years of experience in decoration and art, design, tuning, jewelry and manufacturing. The RangeVision Smart fits a variety of applications, such as: education, 3D services, art and sculpture, reverse engineering and industrial design. The RangeVision Smart uses the structured light 3D scanning technology. 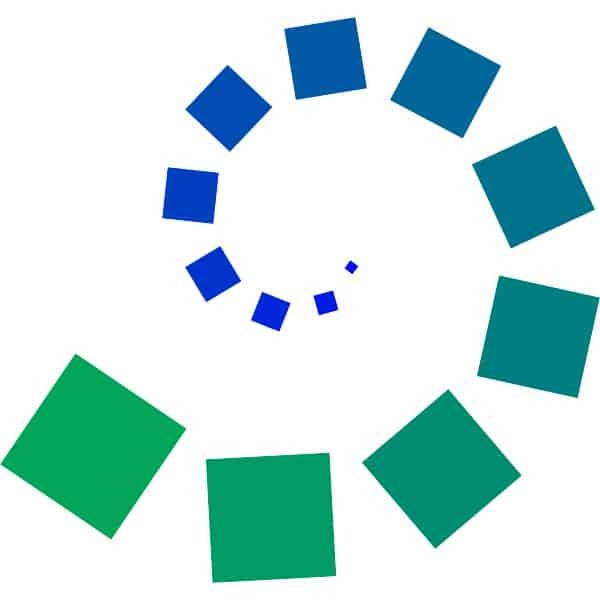 It is easy to use and calibrate with its integrated software. The RangeVision Smart is available in 3 colors: grey, red and yellow. Automatic turntable for scanning of small objects (such as jewelry items). 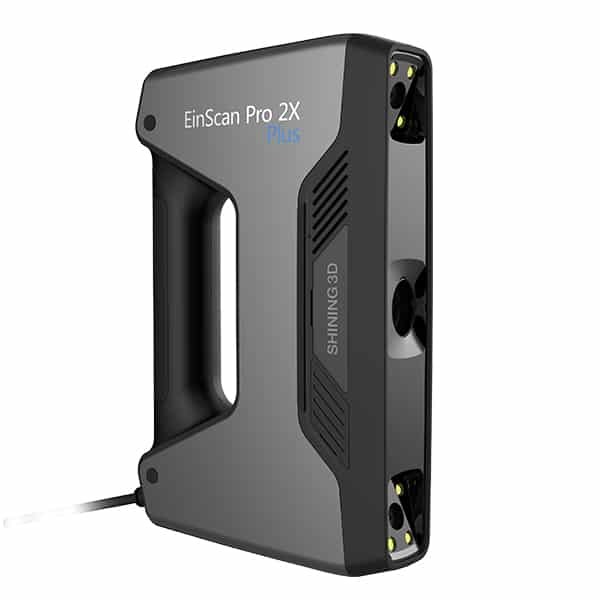 It is fully integrated with RangeVision 3D scanner software. Blue light add-on. These are special filters screwed on lenses which allow to 3D scan even in difficult lighting conditions (bright illumination, outdoor 3D scanning in sunny day). 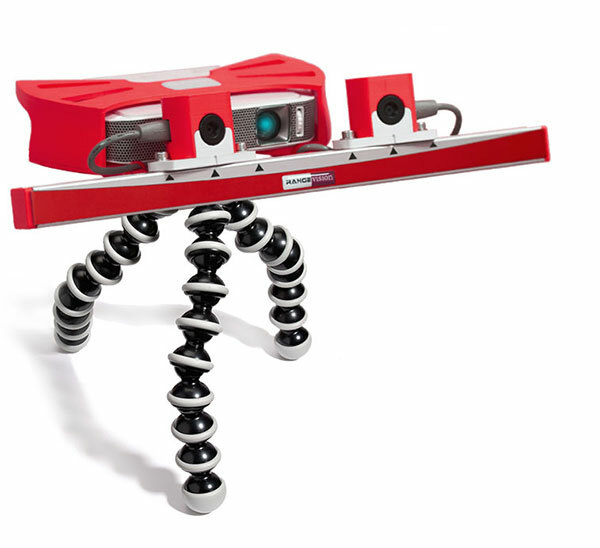 This 3D scanner can generate OBJ, PLY, STL, WRL and ASCII 3D files. 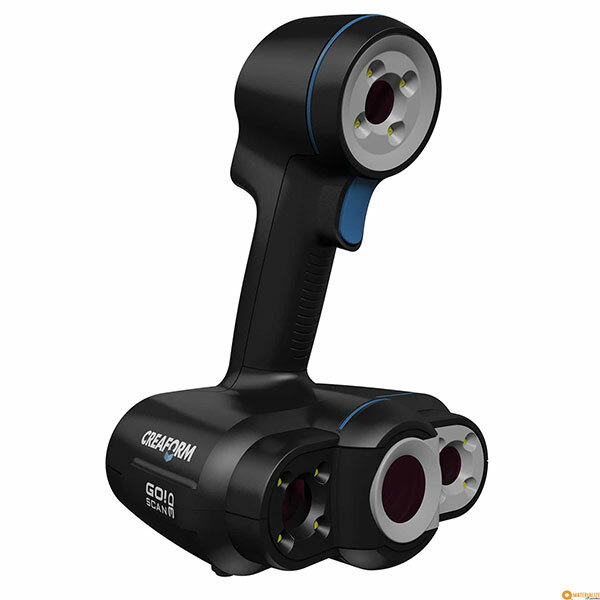 Read our complete test of the RangeVision Smart 3D scanner. 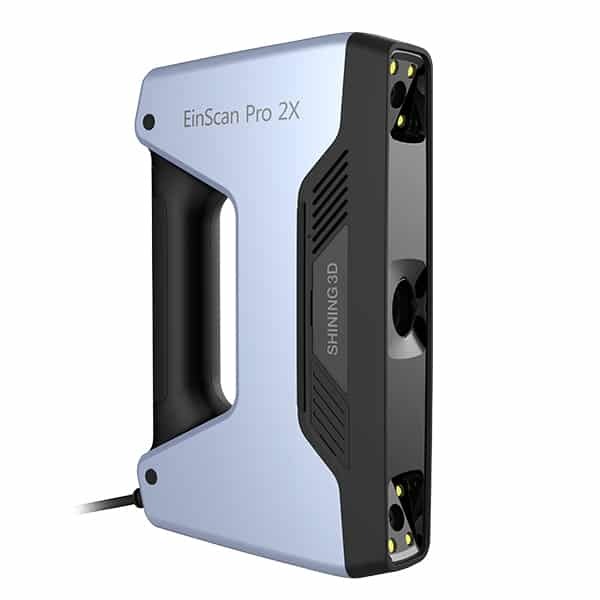 If you are interested in this 3D scanner, you can contact us by clicking on the quote button in the sellers unit.